Kids love to play. Kids also need to learn. So, when you can combine fun and education you have a win-win combination. 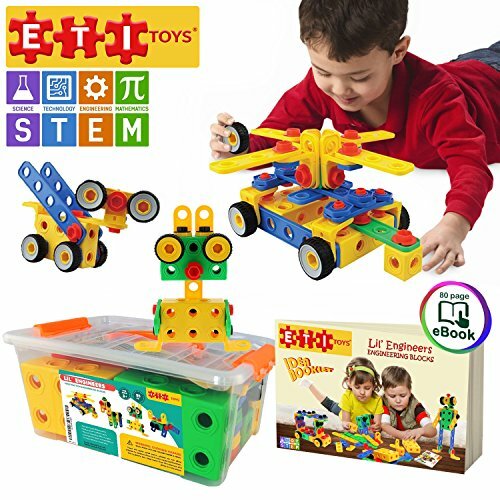 These days there is a lot of emphasis put on STEM (science, technology, engineering, and math) toys. 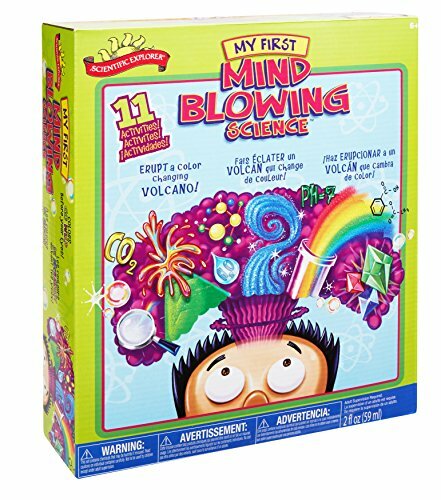 These toys introduce those topics while also stimulating kids’ brains to think in different ways. If you’re looking to introduce them to your grade schooler, check out these great educational toys. This toy is a favorite among many parents since it is recommended by many parents’ groups including the National Parenting Center. This toy comes with more than 30 snapping and adjustable parts. 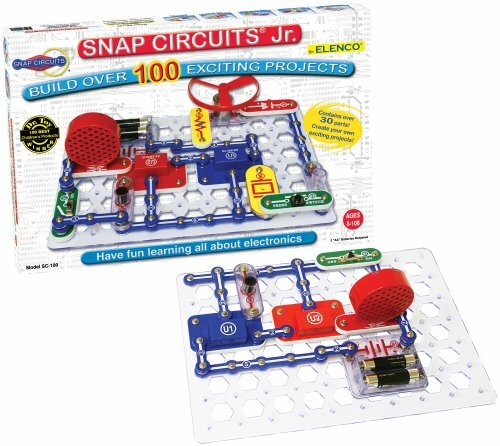 It allows children the chance to build and use electrical circuits. The gravity maze allows kids to build their skills starting with a beginner level and going all the way up to advanced. Your child can work on his strategy skills with this toy. Grown-ups may even want to get in on the fun . 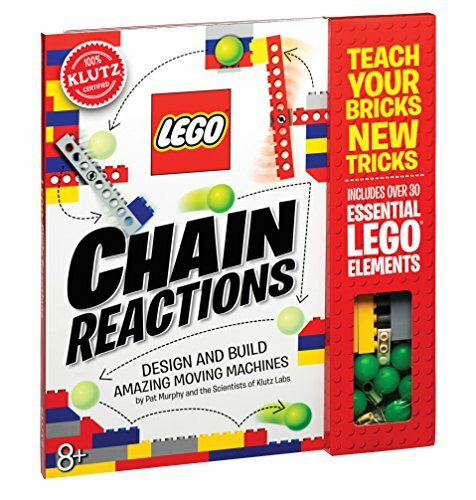 This is one of the great educational toys for the budding engineer in your family. Kids can develop ideas to build all types of structures with this game. There are all kinds of STEM activities here. Your child can build a catapult, zip line, or trampoline…you name it. There are also challenge cards that will give your child ideas they may have never dreamed of. This toy brings technology to your child’s fingertips quite literally. There is a color organ that can be controlled by an iPod or other MP3 player. They can even use their finger to control the music. This will surely spark an interest in engineering and science. Get on the bus to learning. Check out one of the great educational toys that have so much to offer. There are engineering sets, hands-on building sets, as well as science projects to keep your child busy. You may even be tempted to get on the learning bus with your son or daughter. This construction set could be a real bonus for the younger grade schooler in your home. This 110 piece construction set allows your little one to use her imagination. That’s why it one of the great educational toys. The sky is the limit, just as long it doesn’t have more than 110 pieces! This toy was also named the Creative Child Magazine top toy of the year. Robots are cool. Building them is even cooler. This bot kit comes with 50 pieces. It even has a pull-back motor that does not need batteries. Your child can build a flower garden like no other. These colorful pieces are interlocking and interchangeable. Kids will have fun with this toy for hours as they come up with different combinations. The next time your child tells you that learning can’t be fun, introduce one of these toys. They’ll be so busy playing that they won’t even realize they’re learning.